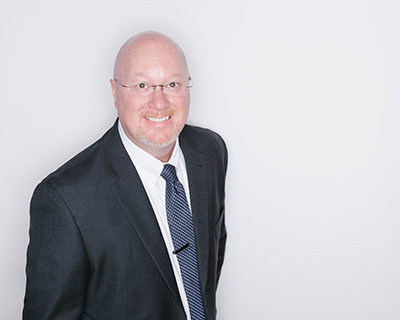 Brian Copeland (M.S., B.A., CRS, GRI, CIPS, ePRO, ABR, Broker) is the Nashville And Beyond team leader, business coach, and advisor. Brian was the 2011 Nashville REALTOR® of the Year. He has been one of the most sought after real estate speakers in America, emceeing and keynoting some of the largest conferences in the profession. He served as the 2017 President of Tennessee REALTORS, 2019 Vice President of the National Association of REALTORS, and advocates for property rights at the local, state, and national association levels. He’s been named as one of the 100 Most Influential Real Estate Leaders in America as well as one of the Top 200 Power Social Influencers. He is a graduate of Carson-Newman University and holds a master’s from The University of Tennessee, Knoxville. Brian and his spouse, Greg, make their home on a Nashville farm with their two children Micah and Esther. Brad Copeland (CRS, ABR) is a listing, buyer’s and investor’s specialist. Brad brings a strong counseling background to the team, as his previous career was as an associate pastor. He was Nashville’s top new agent in 2013, winning GNAR’s Rookie of the Year award. 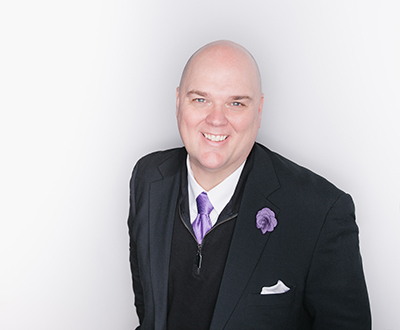 Brad is the 2019 Chair of the National Association of REALTORS Professional Development Committee. He’s a graduate of the University of Tennessee. He serves on the Board of Directors for Greater Nashville REALTORS and has served on the education committee and chair of the special events committee for GNAR. He’s also a graduate of the 2013 Leadership GNAR Class. Every May, you will find him in Washington DC lobbying on Capitol Hill for homeowner’s rights. In 2012, he became a very young grandfather, as his daughter and her husband gave birth to Clay. Brad and his wife Molly live in Sylvan Park. 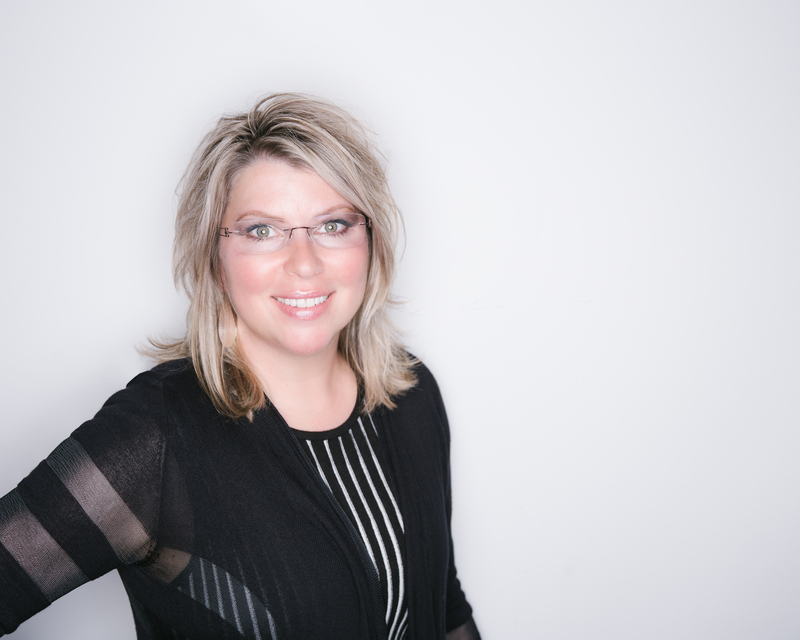 Molly Mitchell Copeland has a client base that describes her as endearing, relationship-centered, savvy and caring. Molly is a triple threat REALTOR, in that she can do it all. She’s a listing specialist, moving her listings swiftly and at top dollar through the marketplace. 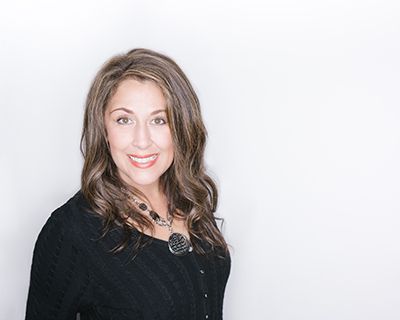 She’s a buyer advocate, working tirelessly to, as she would say, “exhaust every resource” to make sure inspections and negotiations end in a successful closing and happy client. Finally, Molly is a brilliant investor and developer. As the former leader of a corporation, she understands the intricacies of this often hard-to-navigate area. As her investor clients will tell you, she’s an open book of rich knowledge, especially in this realm. As you’ve noticed, Molly shares a last name with two team members as Brad’s wife and Brian’s sister-in-law. Real estate brought the family together when Brad met the love of his life in a real estate deal. It just made sense for the crew to come together!